We all know liver’s good for us, but not many love its distinct texture and taste. 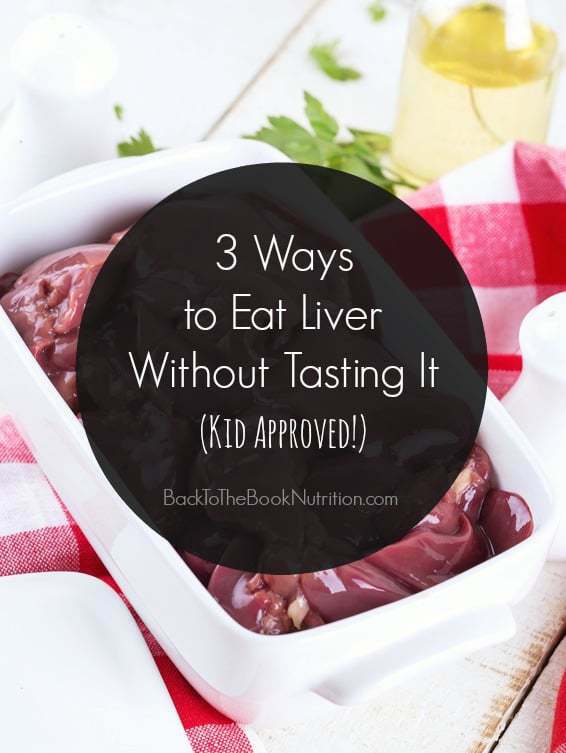 If that’s you, you’ve got to try these three tested ways to sneak liver into your food without anyone noticing…not even your kids! Liver is one of the most nutrient dense foods on the planet. That means, ounce for ounce, it has some of the highest concentrations of a variety of nutrients. That means you get big health benefits from eating even a very small amount of liver! With the exception of this amazing pate recipe with rosemary, sage, and white wine (really, it’s amazing! ), I’m not a big fan of liver, nor is anyone in my family. So, I’ve come up with three ways for us to eat liver without tasting it. If you didn’t cook these yourself, you wouldn’t even know it’s in there…and your husband and kids won’t either. Promise! When sneaking liver into recipes, the keys are: (1) to puree the liver before incorporating it into the recipes (I buy chicken liver from my local farmer, puree it with a food processor or immersion blender, adding a little water if needed. Then I freeze in small portions for easy defrosting); and use and (2) to add it to recipes that have lots of flavor on their own to help hide the texture and flavor of the liver. All of these do those things very, very well! There’s nothing like a good bowl of Real Texas Chili on a cold day! Add 1/4 to 1/2 cup of pureed chicken livers to saute with the onions and bell pepper, then follow remaining instructions. 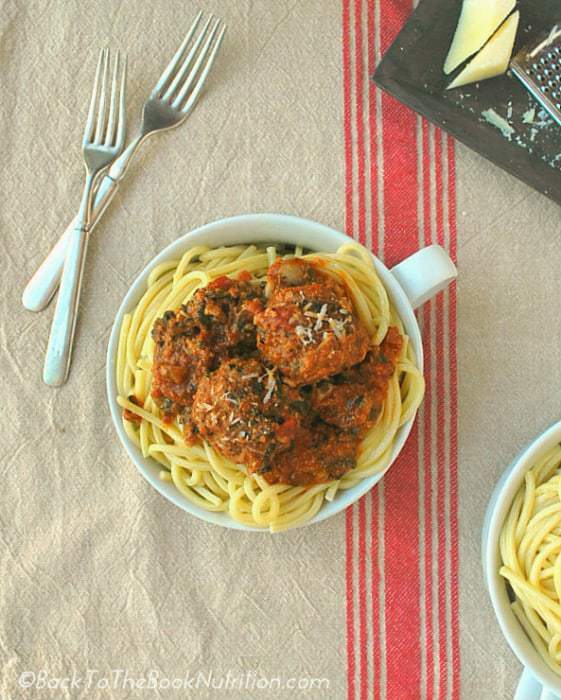 Incorporate 1/4 to 1/2 cup of pureed livers into your meatball or meat sauce mixture and cook as you normally would. What are your best tips for sneaking liver into your food without tasting it? How are you pureeing it? 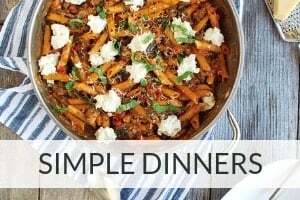 Great question, Marybeth – I use a food processor or immersion blender and add a tiny bit of water if needed. I’ve updated the post to include that part as well. Cheers! Is the liver raw when you put it in smoothies? 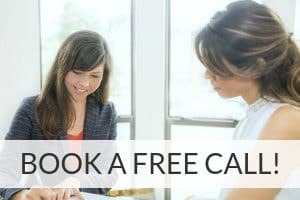 Asking for my toddler who is anemic. Thanks! Yes, I use raw livers only because they come from a trusted source. You might be able to gently cook them and get similar results but I’ve not tried it, so I couldn’t say for sure. One alternative would be to use a desiccated liver powder from Radiant Life or other reputable supplier. I hope that’s helpful, Christine! 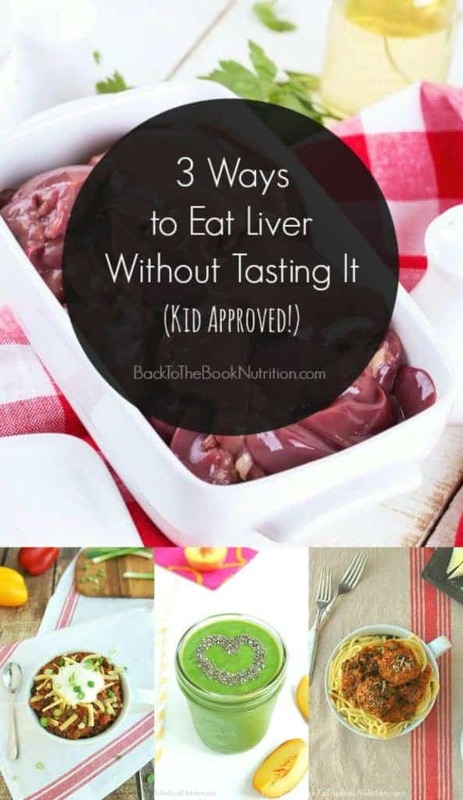 These are such great ways of incorporating liver into meals. I’ve never attempted cooking liver but I’m willing to try sneaking it in especially if I can’t taste it. HAHHA…..when I was a kid, my mom made liver ALL the time. Did I like it NO!! I am pretty sure I would taste it. However, for all the liver lovers out there, I’m sure they would welcome these for sure. So many great ideas! I never thought to put it in a chili or spaghetti sauce. I’ll definitely give these a try! Ok, I confess I would probably never choose to eat liver straight, mixed into something? I could probably get on board with that! What awesome ideas! I myself am a huge fan of liver, so I just love the flavor. However, I’ve never thought o use it in so many different things. I am def putting this in my chili next time! Wow, I would never have thought of adding liver to my smoothies. What a great way of hiding the flavor but getting the nutrition! I still need to conquer liver. The only thing I eat is in the form of pate and this post encourages me to eat more of it. 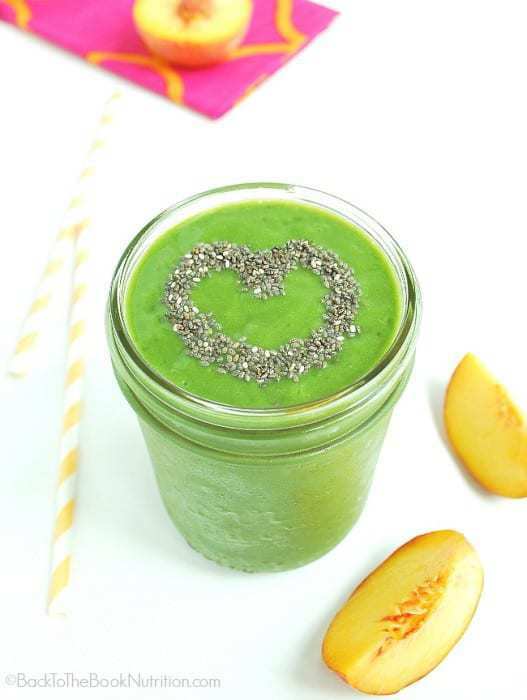 Does it smell bad when you add it to a smoothie? I agree – Pate is my favorite way to eat it…and I definitely use “favorite” loosely! 😉 If you add just a small amount to a smoothie, you can’t smell or taste it. I like liver but I know lots of people don’t. Here in Italy, it’s often added to pasta meat sauces. 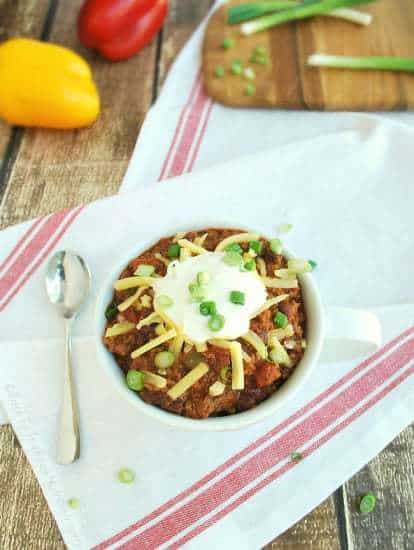 Love the chili idea! What great tips to enjoy liver. I remember eating it as a kids and only liking it if it was cooked with lots of bacon! This is really useful to those who don’t want to eat it. Shall share it to a friend, nice post. Great ideas! I can hide the puréed liver in pasta sauce, in chili but definitely not in a smoothie! I have never thought I was ready for liver but your recipe makes me want to try it – looks absolutely fabulous! It is amazing how easy it is to sneak liver into food. I definitely need to try it some time – super interested to see if I can get everyone to eat it! I actually like the flavor of liver. Liver and onions is one of my favorite dishes …but these tips will surely come in handy as I’ve been trying to convince my boyfriend to eat more organ meats. Sneaky, sneaky. Who knew liver was so good for you?! I’ll have to try some of these ideas out – they sound delicious! Great tips! I’ve also successfully mixed it into meatloaf. Will try it tonight with an unstuffed cabbage dish…cabbage, ground beef, tomatoes from last summer and of course liver. Wish me luck!